Headed home to have dinner with my man in between shows. Now THIS is an Aussie city sunset. So stunning. 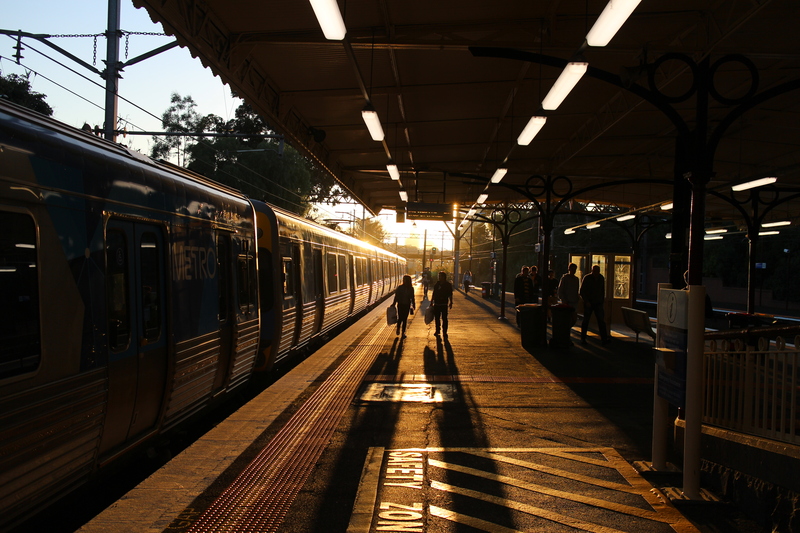 This entry was posted in South Yarra and tagged Australia, City Sunset, melbourne, sunset. Bookmark the permalink.